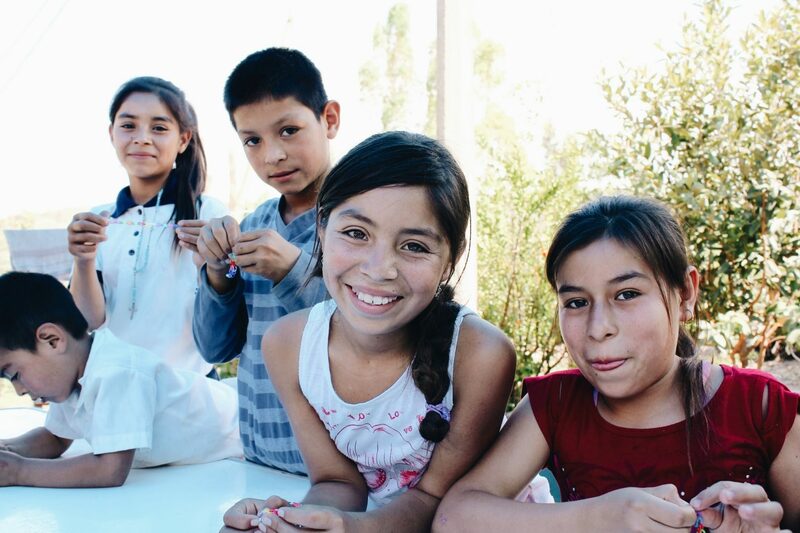 Juana, her husband, and their three children lived in Poblete, located in one of Mexico’s poorest areas which suffered from widespread violence. For years, the village experienced tension and crime. When environmental damage caused its farms to produce less food, things took a turn for the worse. With so many workers unable to provide for their families, desperation grew. Many turned to the drug trade as a last resort attempt to make money. Suddenly, Poblete was dealing with the problem of both poverty and increasing crime rates. For Juana, things took a terrible and tragic turn when her husband was murdered. At just 20 years old, she became a single mother to three with even more uncertainty about how she would provide for them. Juana meets with her community savings group. She discovered she needed to address the source of violence. People were turning to the drug trade, not because of a desire to participate, but because of the urgency brought about by poverty and a shortage of food. A local pastor helped organize a Plant With Purpose group in this community to respond to the need. At a critical moment, Juana joined a group that addressed the lack of resources and environmental degradation in Poblete. “Pastor Abundio helped us organize, and we started with twelve people,” she recollected. They started meeting as a savings group, to begin saving their money and taking out loans to invest in their gardens. A Plant With Purpose agronomist taught the group how to compost and create garden beds, how to conserve water, and how to avoid unhealthy fertilizer. As she saw her crop yield increase her kids eating healthier as a result, she was all in. She became the group’s president. “We never ate this kind of lettuce before. Now that we grow it in our garden, my kids love it.” She noted that her radishes produce so fast that her family has plenty to eat and enough leftover to sell. The children of Poblete now look towards a brighter future. More opportunities for the people of Poblete have made it a safer place for her kids. Today, Juana’s own garden is fit for the president of Poblete’s Family Garden Group. Lettuce heads, cabbage, chard, onion, and rhubarb all grow from seeds cultivated by the group. Further back in the garden are tall stalks of corn and other organic vegetables. The group shares their resources, from a cistern of clean and conserved water to a variety of seeds. They grow all organic vegetables for both family consumption and sale. Juana knows too well what desperation could look like for her community. She is now determined to make things better for her children. She addresses conditions that are at the root of violence and drug trafficking to create lasting change. Families in Poblete today have increasing opportunities to earn money and to provide food. Things continue to change for the better. Juana’s hope is not just for things to change quickly. She wants her kids to grow up in a different Poblete than their father once knew. 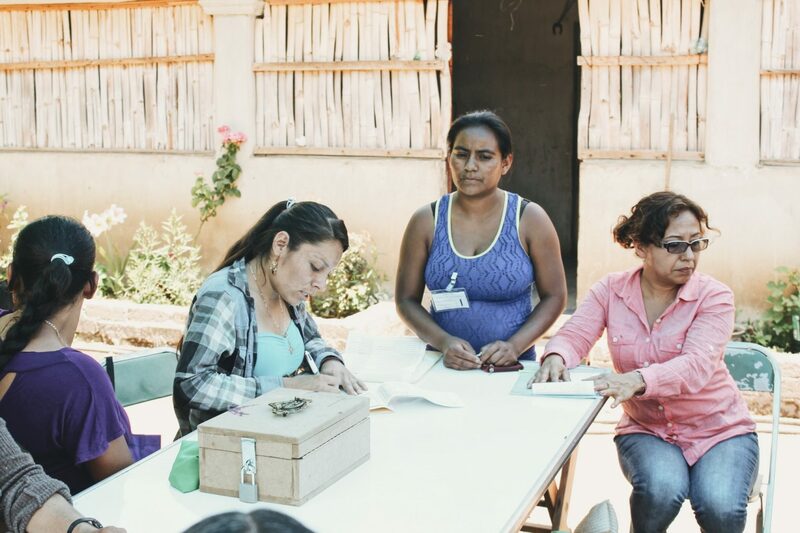 Juana’s story demonstrates how Plant With Purpose’s mission focuses on the root causes of issues like poverty and violence. 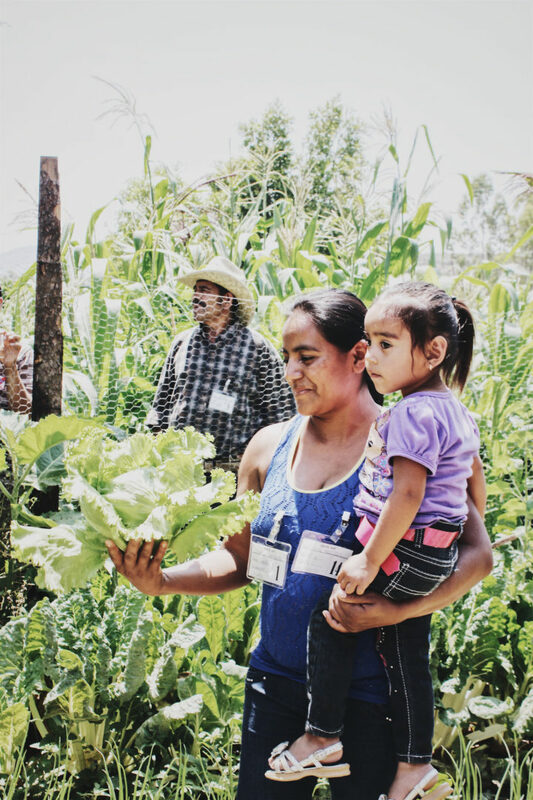 $22 a month can save lives by making places like Poblete safer through community garden projects like Juana’s. To learn more about what you can do, discover our Purpose Partner community!